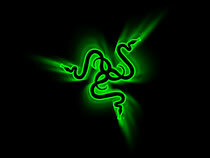 Carlsbad – Razer is set to launch its first electronic music initiative with Afrojack. The partnership is spawning an app that combines Afrojack’s skills with the Razer Blade Pro laptop to help DJs and producers make better music. Afrojack teamed-up last year with Razer to consult on the Razer Blade Pro gaming laptop and Razer DeathStalker Ultimate™ gaming keyboard for music production. 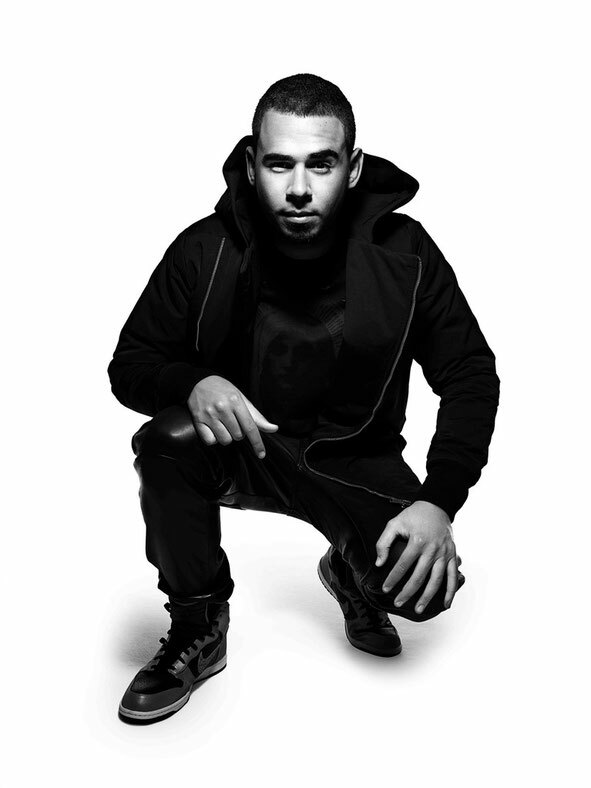 The new music application, dubbed the Afrojack Production Studio™, is the first initiative born of the relationship between the artist and the gaming brand. The app works in conjunction with FL Studio™ and puts essential tools and shortcuts right at one’s fingertips—literally—making it easier to write and produce studio-quality dance music. Exclusively designed for users of the Razer Switch Blade User Interface(SBUI) included on the Razer Blade Pro, the Afrojack Production Studio was conceived to help budding music makers and pros alike. Tips and tricks from Afrojack walk a Razer Blade Pro user through the process of creating tracks from the ground up. There’s even a project template containing samples and effects compliments of Afrojack. The Afrojack Production Studio launch comes as Afrojack gears-up to release his debut album in May, from which the single ‘The Spark’ charted top-10 in nine countries. "The journey to becoming a global icon and Grammy Award winner has no doubt been fueled by Afrojack’s talent and unwavering passion, but also by his clear obsession with the most advanced gear in the world,” says Min-Liang Tan, Razer co-founder, CEO and creative director. “It's our mutual preoccupation with the pursuit of perfection that brought us together to champion new music technology, and it’s our common love of gaming that has made the relationship particularly rewarding."